Take a look at Liverpool’s new signing! 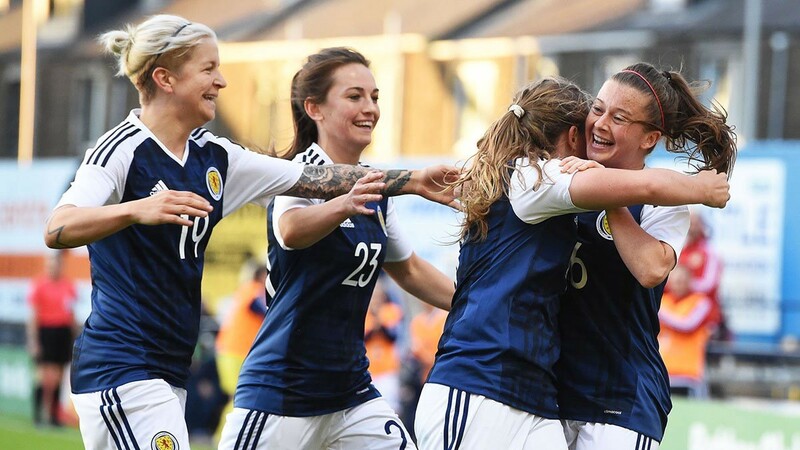 Liverpool today confirmed the signing of 28-year-old Scotland attacking midfielder Christie Murray on a two-year contract, starting immediately. Murray will wear the historic #10 shirt at the Club. Murray had previously rejoined Glasgow City over the winter break, after a successful period with Doncaster Belles, scoring 8 goals in 10 games in all competitions. Prior to Doncaster, Murray has previously played at Bristol Academy (now City), Arsenal and Celtic. Liverpool are a new-look side this season after former men’s player and manager Neil Redfearn took over earlier in the summer. Neil took over Doncaster Belles for the second half of the 2017/18 season, leading them to the WSL2 title. Murray has represented Scotland at every age group and most recently earned her 55th cap as a starter vs. Poland last month. 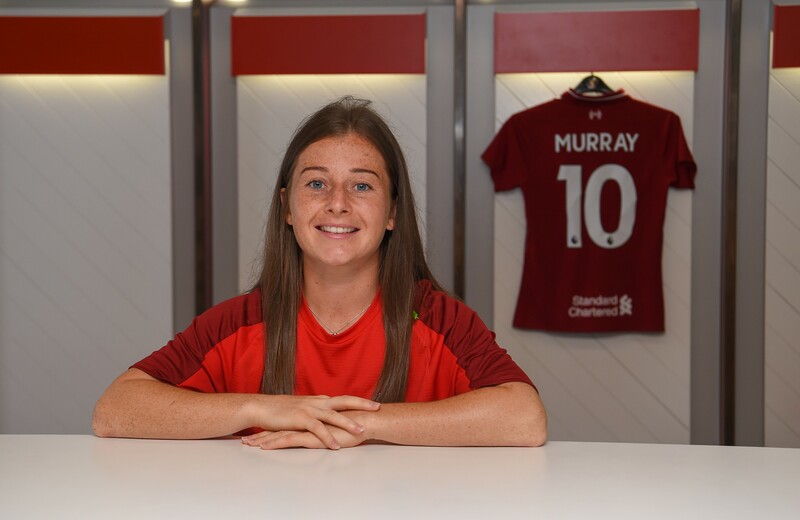 Christie Murray: “I am absolutely delighted to have signed for Liverpool Ladies and I’m really looking forward to being back in WSL1. I know what a huge club it is and I cannot wait to make my debut. Neil Redfearn, Manager, Liverpool Ladies: “This is another really important signing for the club and I am looking forward to working alongside Christie (Murray). She is a real goal threat as well as being technically excellent so will add some creativity to the team.